A charming half-day tour to discover the picturesque fishing town of Devonport, famous for its colonial architecture, art galleries and craftsmanship as well as for the breathtaking views that can be enjoyed from the peak of two volcanoes - Mount Victoria and North Head. We leave the port and set off on a guided panoramic tour of the Devonport peninsula**, on the northern coast of the city of Auckland. This *elegant fishing town * was one of the first settlements of European colonisers in the region and is therefore filled with picturesque colonial buildings, such as historical homes dating back to the 18th and 19th centuries. We stop to take a few pictures on the peak of Mount Victoria, or Takarunga in the Maori language, an ancient native defence settlement which the Europeans turned into a military post. 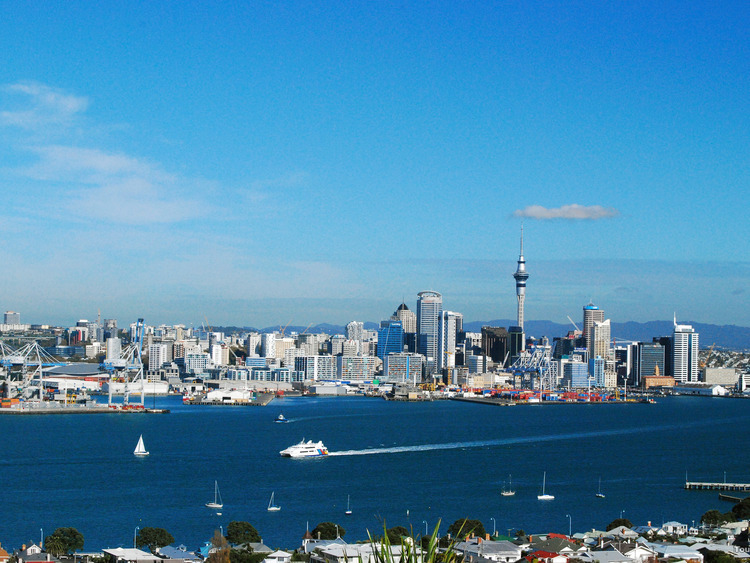 There, we can enjoy the breathtaking views over the Auckland skyline and Waitemata Harbour. Keep your camera handy to snap these marvels! A second photo stop takes us to the tip of the Devonport peninsula, the location of North Head, one of the roughly 50 volcanoes scattered around the Auckland area. From the top, the view stretches from the Hauraki Gulf, the region of Takapuna and the island of Rangitoto.